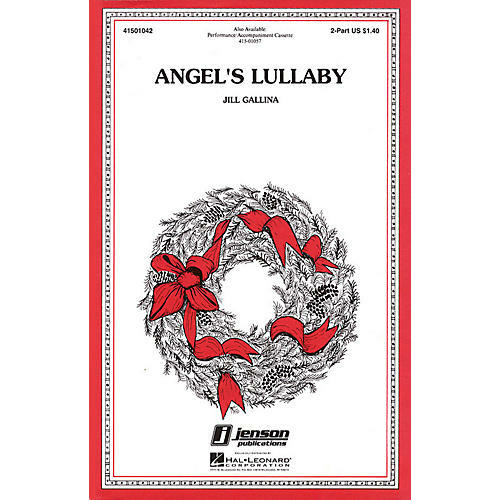 Create a special moment in your Christmas concert with this gentle arrangement of The First Noel combined with a sensitive partner song. It's an ideal way to introduce part singing to younger choirs. Available: 2-Part.